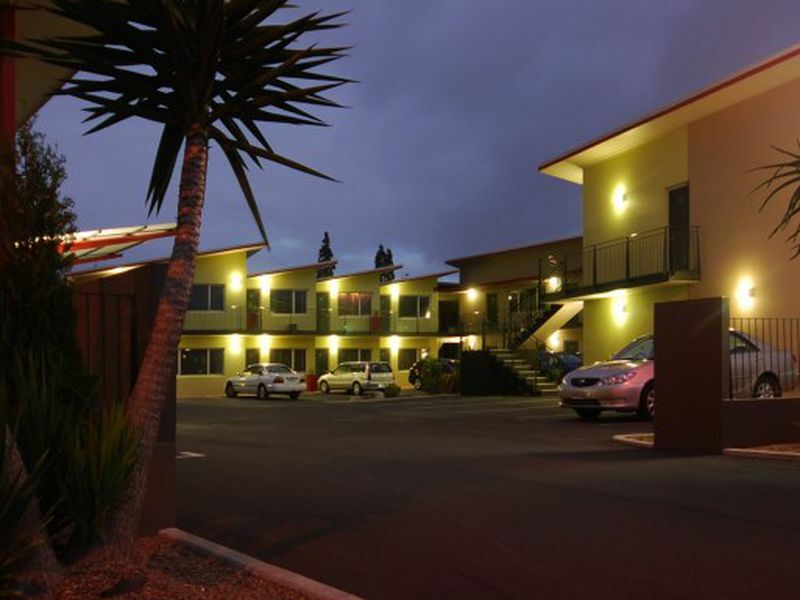 We have hands on operating experience and give practical informed advice so you can make the right life choice when buying or selling a motel. Learn what makes John Griffin Realty Different. Its all about people. Expert advice and excellent standard of service in sales and marketing. Find out what your property is worth. 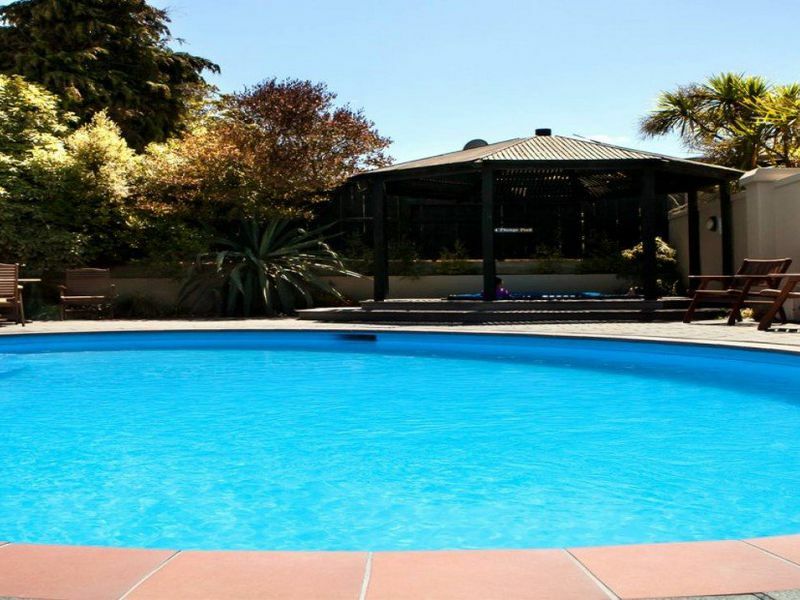 John Griffin Realty ltd was established 25 years ago as a specialist motel brokerage. What makes us different is our belief that it is all about the people and not just about the sale. We don’t just sell any motel to any person but match up your needs and goals with a complex which will help you achieve your dream. Purchasing a motel is a complex business. It is a major decision by the purchaser and takes a lot of courage. Making sure that the right information and the right advice is available is an imperative. You need to ensure that you have an adviser that you can trust. I have been associated with Kathie Shepard for over 12 years first as a very fine operator, then as a member of the board of the Motel Association and latterly as a very expert Broker. 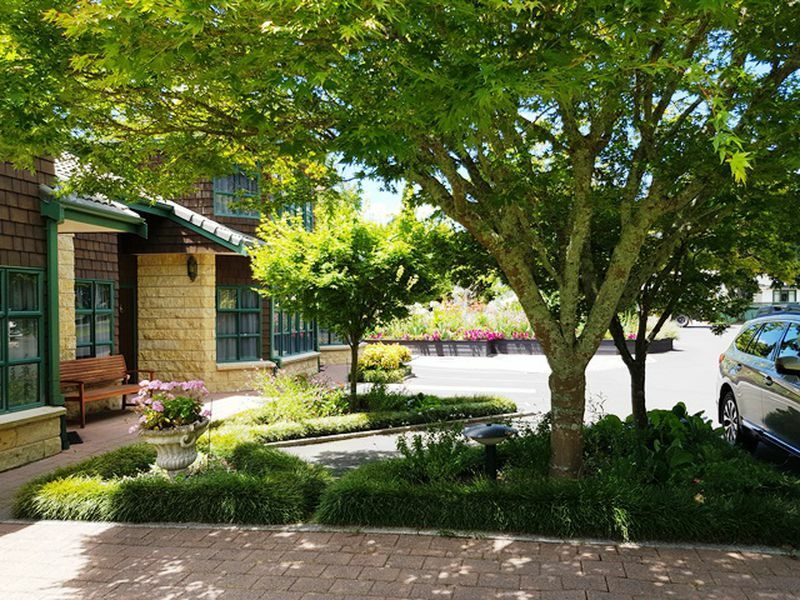 The ability to translate the complexities of operating a motel to assist those that are looking to enter the industry is a skill and a talent both of which Kathie has in spades. In my experience where Motels are purchased with less than excellent advice from the broker the transition into the new business is doubly difficult. Kathie is a subject matter expert and as such is an asset to any purchaser. I believe that Kathie is an asset to the purchaser and the seller and also an asset to the industry as a whole. I would recommend her to an aspiring purchaser and to any Motelier looking to sell there businesses. I have known Kathie for many years under my professional capacity as a property valuer. I have always found Kathie to be honest, reliable and friendly in our dealings with her and for the people she represents. Kathie is well respected within the business community . Kathie always handles herself professionally and is diligent to the task at hand. She is well experienced, which enables her to meet exceptionally high standards . I would have no hesitation in recommending Kathie to meet people’s professional needs. How do you know youv'e got there if you don't know where you are going? Planning for your business. Anti Money Laundering Bill 2009 and how it effects you when selling your motel. Is running a motel a 24/7 nightmare? We are so confident in our service and ethics we provide a lifetime Guarantee. "To be there with advice and assistance for the whole of your moteling life." Copyright © 2019 John Griffin Realty- Licensed Under REAA 2008, All Rights Reserved.